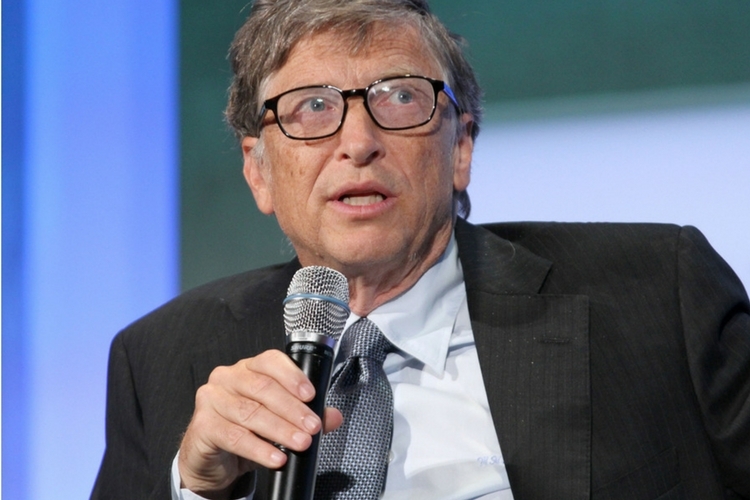 In an interview with CNN, Microsoft founder and billionaire Bill Gates said that he should pay more in taxes, and so should other wealthy individuals like him. He noted that he had paid more taxes than anyone else. Gates’ comment comes hot on the heels of the Donald Trump administration’s tax-cut bill which was passed last year. The amendments allowed some advantages to super-wealthy individuals and decreases the corporate tax rate from 35 percent to 21 percent. It also greatly benefitted companies such as Apple, which repatriated millions of dollars during the one-time tax holiday. Bill Gates pointed out that wealthy individuals like him will experience huge benefits from the plan. He argued that the tax cut plan will not help America’s working and middle class. According to Bloomberg’s Billionaire index, Bill Gates is the second richest person in the world with a net total worth of about $92 billion. Amazon’s Jeff Bezos leads the rich-list with a net total worth of about $121 billion. That being said, this isn’t the first that people have raged against the decision to cut taxes. Last fall, more than 400 American millionaires and billionaires wrote an open letter to Congress urging not to pass the bill.